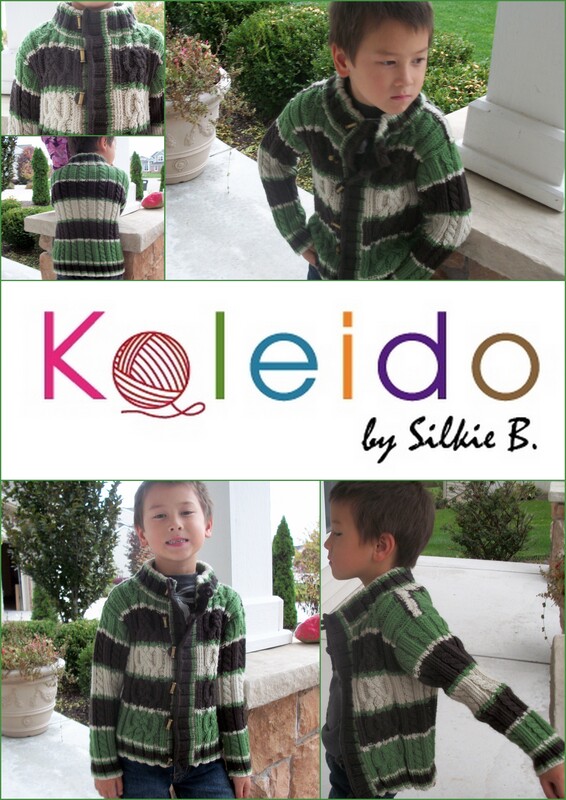 knitting | Kaleido by Silkie B. For those of you who loves to knit gloves and mittens, you might be interested in this eBook features 7 wonderful and unique patterns that was previously published in the magazine. One of my design, ‘Lace and Twists Gloves’, was previously featured in the Interweave Gifts, 2009 publication, is included in this eBook. This eBook is absolutely free to download, simple click on the image to get your free Copy! This glove knitting pattern forms with a frame of a simple cable in columns of lace. Sock yarn with a blend of wool and bamboo was selected for finesse and refinement to create decadent knit gloves. The perfect luxurious gift for yourself or a loved one, this knit gloves pattern is one you are sure to turn to again and again. 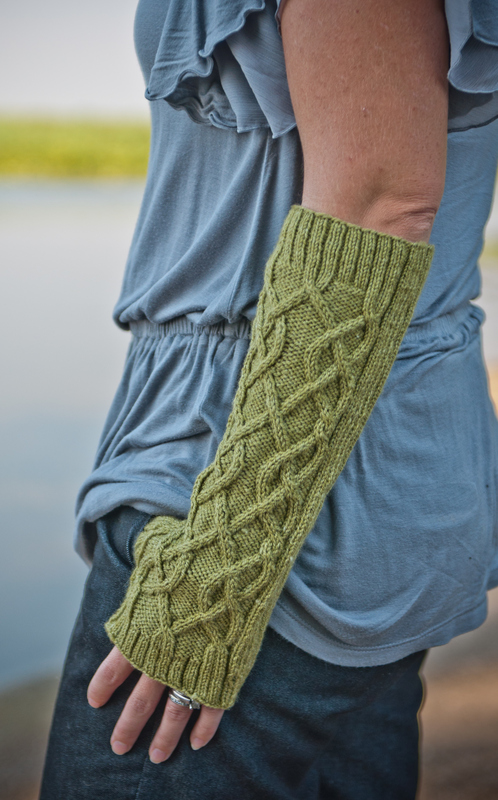 Mari Lynn designed these ambidextrous knitted gloves to work with equal comfort on either hand. Worn together or alone, both the knit gloves and undergloves are rich and beautiful. The solid-colored undergloves are a dramatic “opera” length, while the over-gloves incorporate stunning Turkish patterning. 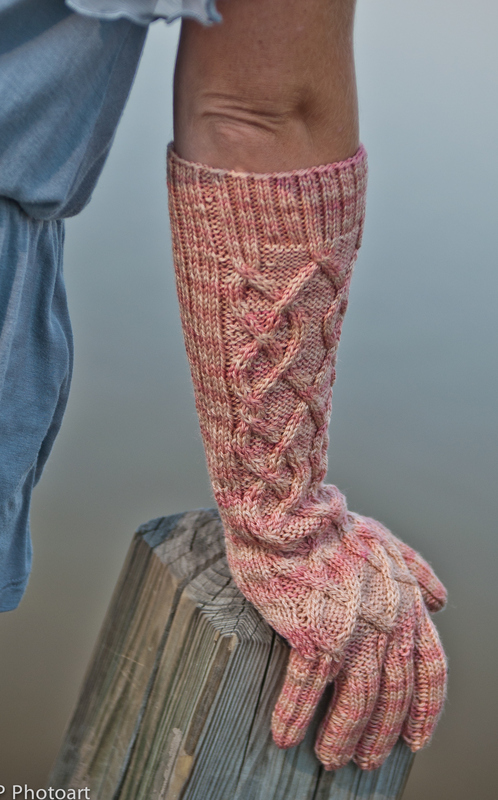 This Turkish sock pattern is interpreted with varying background coloration and is complemented with the simpler colorwork on the palm and glove. Donna looked in vain for gardening gloves with a comfortable fit, so being the adventurous knitter she is, she tried knitting a pair for herself. She used a washable cotton yarn blended with stretchy elastic to make her knitted gloves snug and flexible. The easy-to-knit side gussets allow lots of room for flexing thumbs, and are quite the ingenious feature of this knit gloves pattern. These gloves are definitely practical, but the lace pattern at the cuff makes them good enough for wearing out and about (after washing of course). These knit gloves were inspired by a pair with similar patterning in the Vesterheim Norwegian-American Museum in Decorah, Iowa. Worked in the round, these knitted gloves are made warmer with two layers of yarn, resulting from the intricate two-color patterning. Although the pattern and shaping makes this a challenging project, the end result is work the effort. Knit some tradition into your wardrobe when you claim your free knitting patterns for gloves collection! The distinctive coloration of projects worked in variegated yarns always has that “handknitted” look (not a bad thing). So Lisa decided to celebrate the knit stitch with a simple mitten knitting pattern. A chunky two-ply with very short color runs is worked in rows of stockinette, forming a subtle hourglass shape with short rows. This hourglass folds over the hand and wrist and is seamed up one side, creating knitted mittens with a tailored fit. The short-rows in the fingerless mittens knitting pattern are very basic and easy to follow making this a good project for practicing this shaping technique. This fingerless gloves knitting pattern was inspired by a purple overcast sky showing through the black silhouettes of winter trees. Originally, Laura planned to make the knit mittens two at a time but the tension of the stitches didn’t work with the soft cashmere yarn. So instead, she slipped them onto bamboo DPNs and worked them up separately. Thankfully, the luxurious feel of the yarn made these knit fingerless gloves sheer indulgence to work separately. Another study of the use of variegated yarns in knitted mittens, this mitten knitting pattern is the perfect simple design for knitters of all levels. Paired with a dark solid, a bright yarn and woven-look slip-stitch gussy up this truly easy knit. 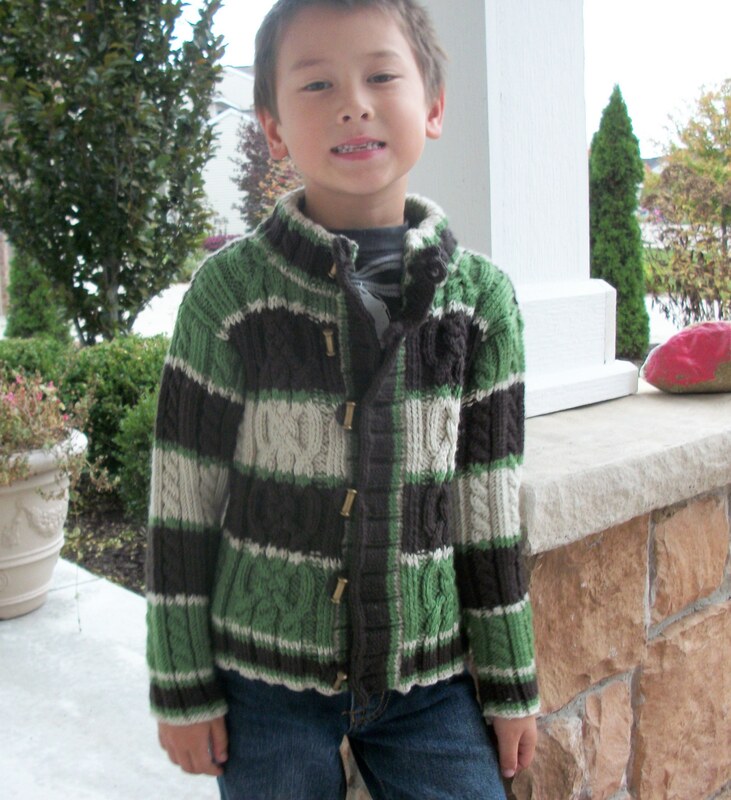 With only two pattern rows and no hand shaping, you can have this design started and finished in no time. 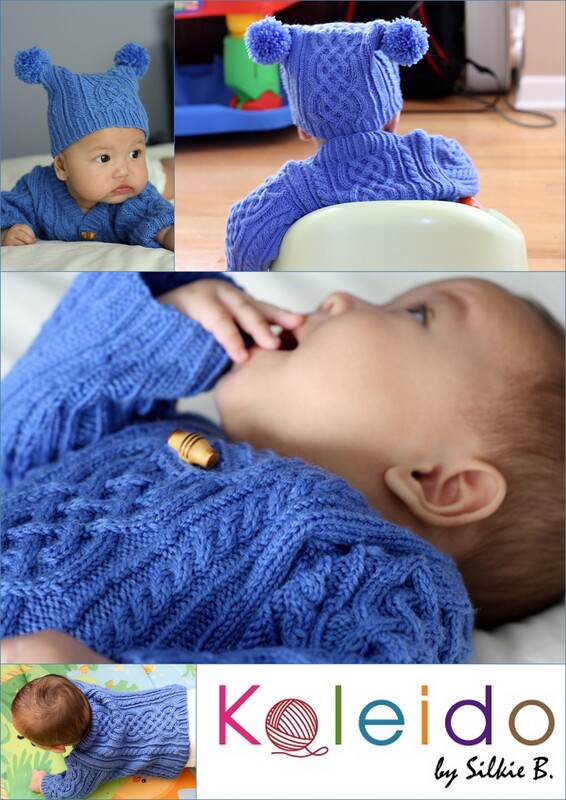 I am glad that I have finally finished the baby sweater and hat set for my friend Glenna. They are safely in Glenna’s hand so that she can give them to her god-daughter. Thank you so much for my friend Karen to take the picture for the finished project. I have tons of cute pictures with baby Nia modeling the sweater and hat… but for now.. this is the only picture that I can share. Do stay tune for more pictures for this project. After all the delay, the pattern for my first design for my Accessory Collection, 2011, Maneisha, has completed and live at Ravelry.com. For the Accessory Collection, 2011, I wanted to create a collection that is functional and with different skill levels for all knitters. Maneisha is a fingerless mittens design that combined Eyelet Cable Rib and a texture stitch… I wanted to create a design that is fun for experienced knitters and also fun for beginner who would like to experience basic cable and lace knitting and also using magic loop method. NOTE: Substitute tern with any fine yarn that maintains the same gauge. Ribbing and Hand – Size 1 (2.25 mm): 29 circular (cir) needle or longer for magic loop method. Adjust needle sizes to obtain the correct gauge. Wrist – Size 2 (2.75 mm): 29 circular (cir) or longer for magic loop method. Adjust needle sizes to obtain the correct gauge. The pattern include detailed instruction, chart and instruction on magic loop method. A special thanks to my friend, Suzanne, at Sphotoart for taking pictures for my design. As always, if you have any question, please feel free to contact me.